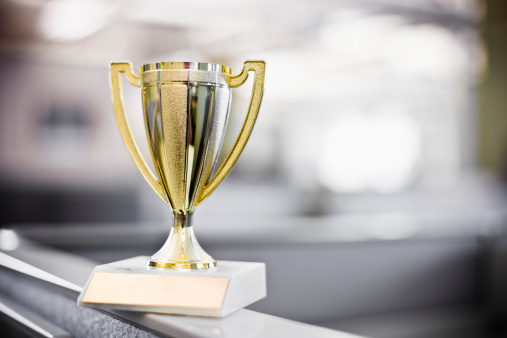 Indianapolis, Indiana [August 25, 2014] -- United Benefit Advisors (UBA), the nation’s leading independent employee benefits organization, has announced the winners of its annual “UBBIE” Awards (pronounced you-bee) for 2014. The UBA UBBIE Awards celebrate people and organizations who exemplify the UBA spirit of “Shared Wisdom. Powerful Results.®” and recognize innovation, quality of work, professionalism, and contributions to programs that enhance business practices for the greater good of the entire organization. Award recipients must contribute to the development of resources and education necessary to help employers effectively manage their employee benefits and assist in the recruitment and retention of the best people. The award honors Partner Firms, Principals, agency staff, Strategic Partners, and UBA staff who have demonstrated significant achievements toward their involvement with UBA. An UBBIE award is the highest recognition within the UBA organization.